• Support IMMO functions for over 60 makes and models. 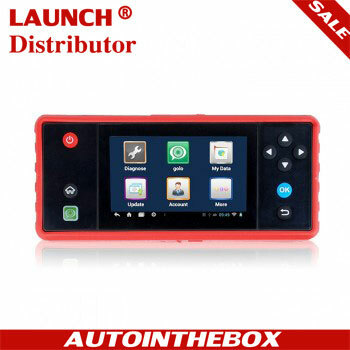 • Equipped with UP400 to support PIN/CS read, transponder read/write/identification, MCU/EEPROM chip read/write and IMMO ECU Reset/Adaption. • Extensive vehicle coverage for more than 80 US, Asian and European vehicle makes. • Complete capabilities for codes, live data, actuation tests, adaptations. • Displays live data in text, graph, analog and digital gauge for easy data review and analysis. 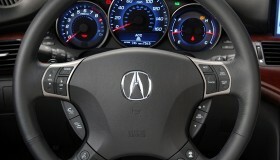 • Auto VIN technology can automatically identify the vehicle’s make, model and year information in no time. 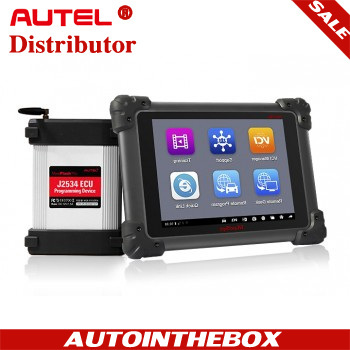 • Quick access for more than twelve common service functions including Oil reset, EPB, DPF, BMS, SAS, TPMS and more. 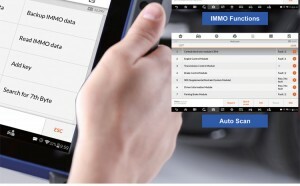 • Cloud-based Data Manager saves customer and vehicle records, scanner data and technician notes. • Remote technical support for convenient demonstration, training and increased customer satisfaction. • Print out recorded data anytime and anywhere with Wi-Fi technology. • Automatic Wi-Fi updates available in new software releases. 1. Smart Mode – step-by-step through a series of functions. 2. Expert Mode – select a specific function. 1. DC Port – provides 12V DC power supply. 2. USB Port – provides data communication and 5V DC power supply. 3. DB 26-Pin Port – connects with the Mercedes Benz infrared cable, vehicle key cable, ECU cable, MCU cable, MC9S12 cable. 4. Cross Signal Pins – holds the MCU board, MCU spare cable or DIY signal interface. 6. Vehicle Key Slot – holds the vehicle key. 7. Transponder Slot – holds the transponder. 9. Mercedes Infrared Key Slot – holds the Mercedes infrared key. 10. Status LED – indicates the current operating status. 11. Locker – locks the EEPROM component transponder slot to ensure proper functioning. 12. EEPROM Component Transponder Slot – holds the EEPROM plug-in transponder or EEPROM socket. 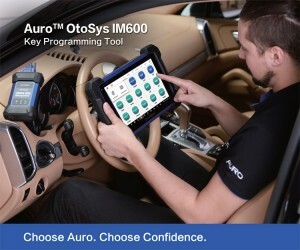 Connect the IM600 tablet to the vehicle via the OtoFlash (VCI) to perform extensive diagnostic and service functions. 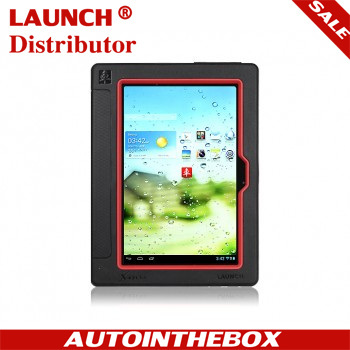 The IM100 includes Autel MaxiSys scan tool vehicle software/hardware.